Smells are extremely effective at taking you back to a significant time in your life. 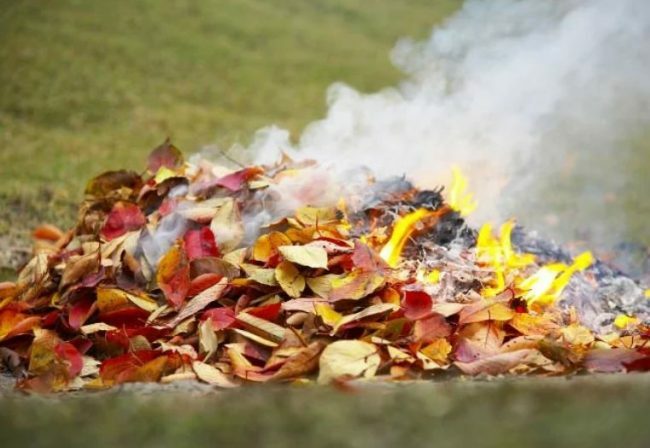 If you spent your childhood in the 1960s then you will remember these certain smells. Whether they hold fond memories or ones you would rather forget, we’re here to take you on a nostalgia trip! 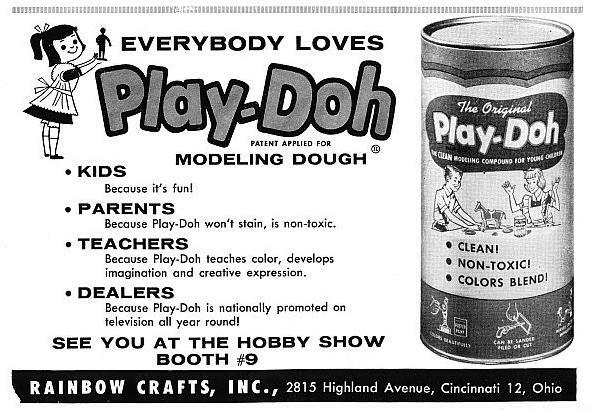 Play-Doh is still around to this day but it really dominated 1960s childhood when it first came along. You can almost smell it, right? It has a very distinct scent that you will remember from your childhood! 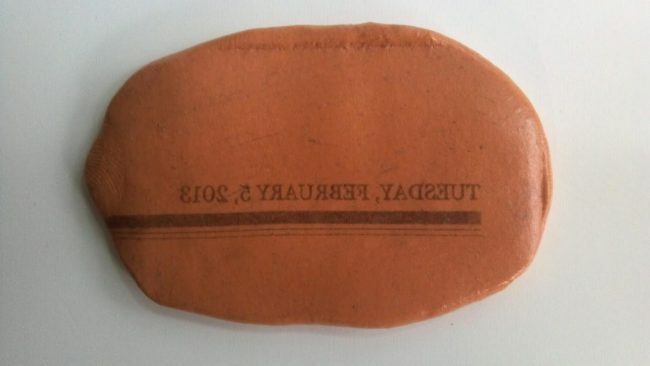 Demeter Fragrance Library developed Play-Doh perfume which is bizarre. We get nostalgia and all that but no one really wants to smell like Play-Doh, right? 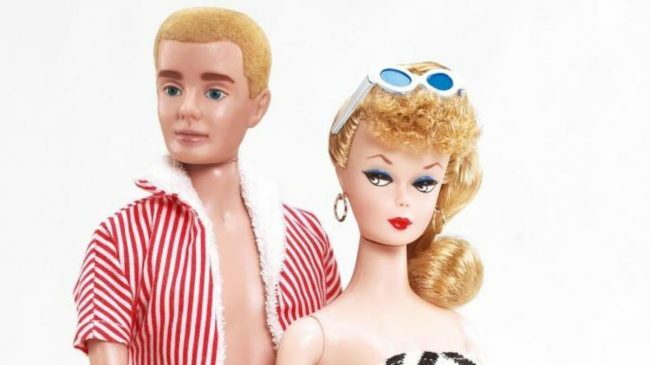 Ahh, the sweet smell of plastic Barbie…we have a lot of fond memories growing up with Barbie. Not that we ever ended up setting her on fire or anything. Who remembers playing with Cap Guns?! They smelt like matches after they fired and that is the smell that takes us back! Yes, every car has that new car smell. 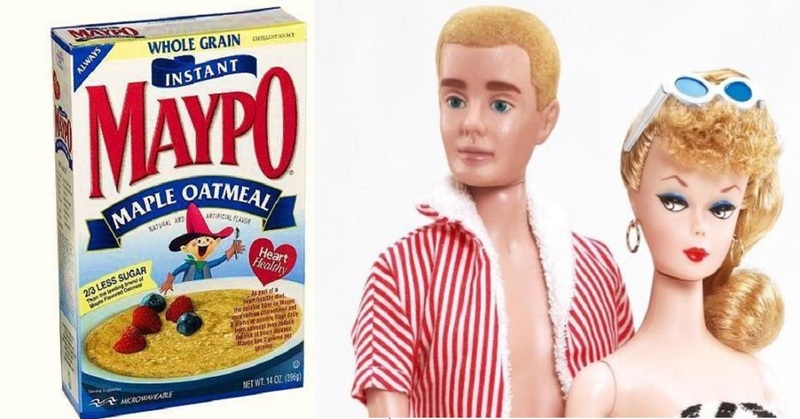 However, if you were a kid in the 60s you know what we’re talking about when we say the smell was different. Trust us, there’s a difference! 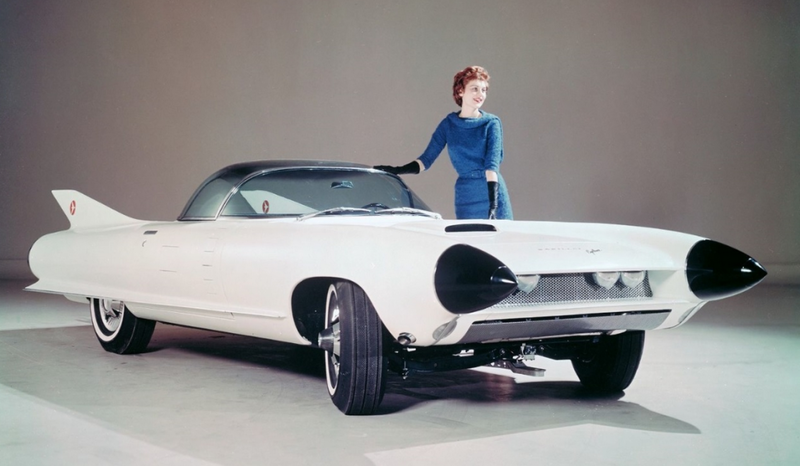 Do you remember the signature new car smell? 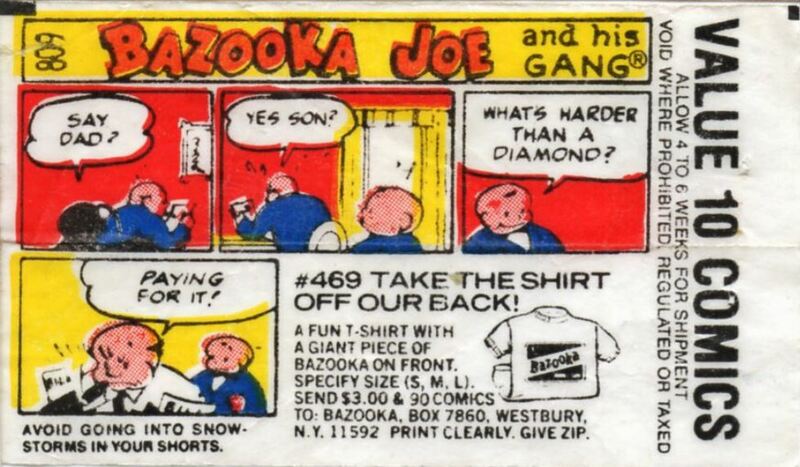 Bazooka Joe Comics in the ‘60s were on the inside wrappers of bubble gum. They became collectables and whenever you would look at them you would be hit with the reminiscent smell of pink bubble gum. Please tell me someone remembers this?! This maple syrup breakfast cereal not only tasted amazing but smelt delicious too! 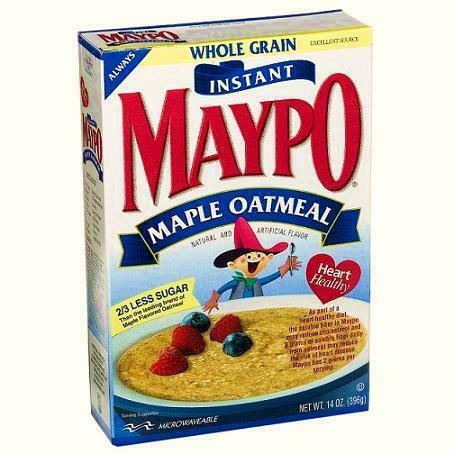 The TV commercial didn’t disappoint either with multiple people quoting “I want my Maypo!” around the schoolyard. 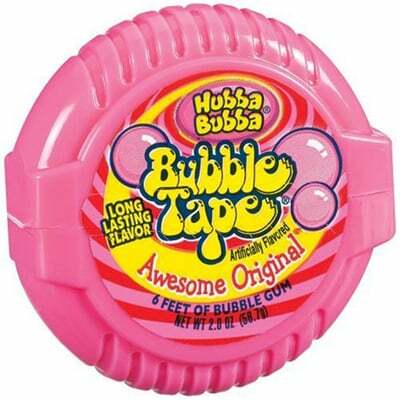 Come on, everyone used to sniff these when they were younger! 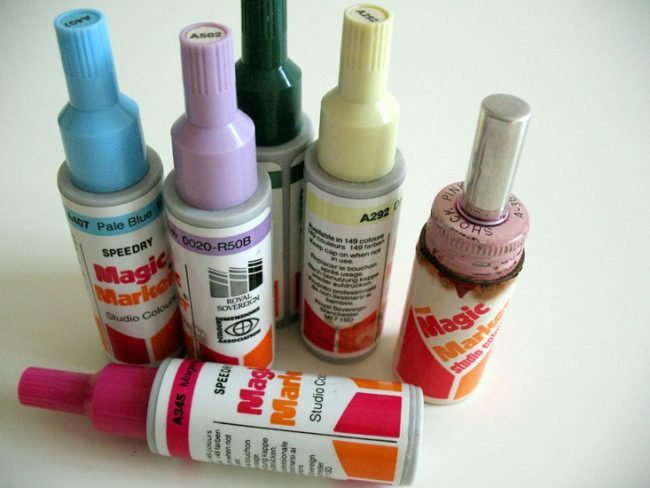 Magic markers just had a super weird scent that was begging to be sniffed…too bad the blend that created the smell is no longer used because it was toxic. Our bad! 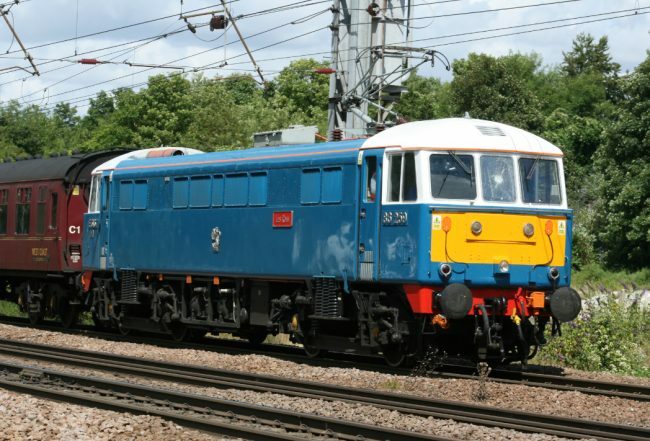 The old trains of the 60s just had that weird electric odour. This is one on the list that you definitely won’t be missing! 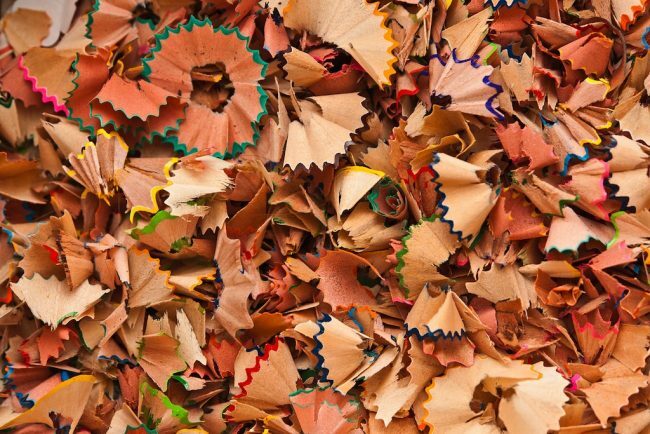 In the 60s you only had pencils in grade school and the smell of pencil shavings always takes us right back to those days of blissful innocence when your only responsibility was to keep your pencil sharp. As a kid, we used to love the smell of burning leaves and jumping on them. Unfortunately, now it’s our responsibility to clean them up. Kids, enjoy it while it lasts! 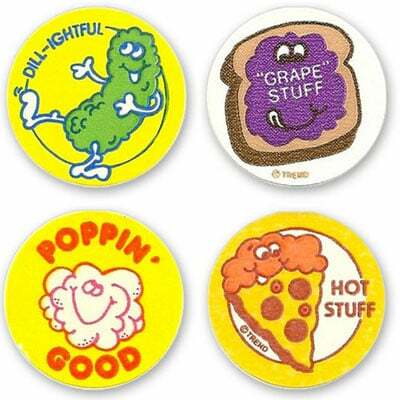 These things were all the rage in the 60s and we used to go wild for them! How do they only smell when you scratch them? Why do they smell so good? What’s the purpose of a sticker that smells? So many questions and no answers. 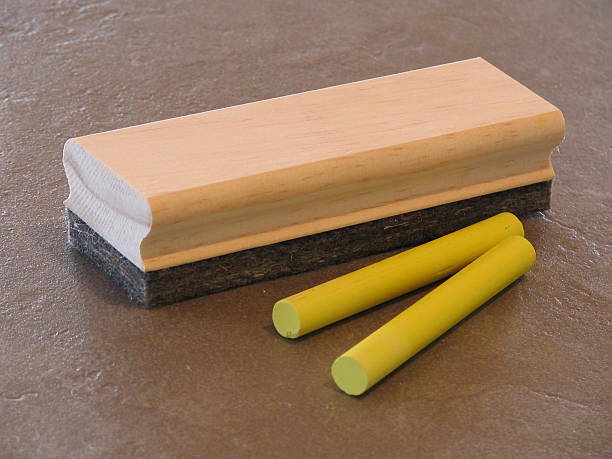 We bet you can smell it already…the smell of chalk on the chalkboard duster reminds us of our 60s childhood. Sometimes it’s slightly traumatic memories of being called up to write on the board…*shudders*. 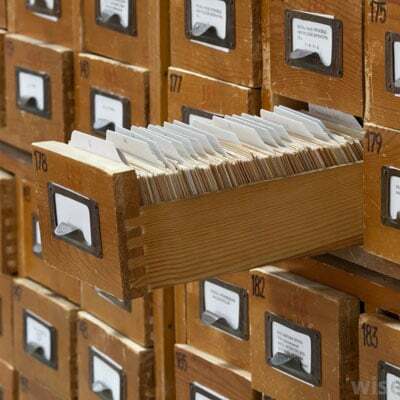 Who remembers finding a book by looking in the library catalogue?! That old musty book smell is so nostalgic.